Lately, I have found that I'm using less and thus CAS has emerged for me! 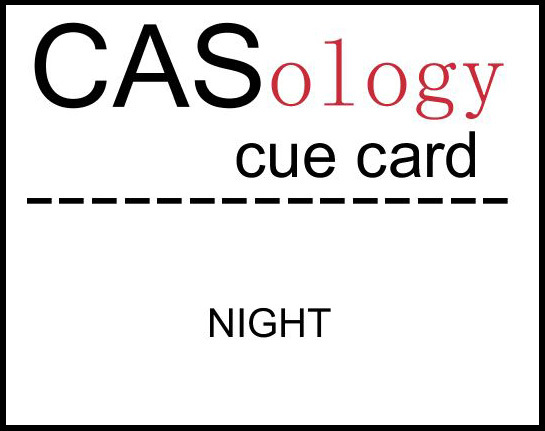 This week's CASology Cue Card is: NIGHT. Yep....interpret how you like with whatever makes you think of 'night'! I immediately thought of Halloween 'night' as it's a favorite time at our house where trick or treating and costumes bring smiles to my kids' faces!﻿ So I've used some Neat & Tangled stamps for a fun little scene. I've added a few elements "popped" off my card to add dimension to an otherwise CAS design. I love how it turned out! Who wouldn't think that bat is cute?? Anyway, thanks so much for joining me here today. 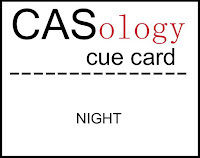 I want to see what you have for this CASology Cue Card! congrats on being the guest designer...your card is too cute. Love your 'circle of night' (sounds like it should be a soap opera, doesn't it? Amy your card is the cutest, love your bat image. Cute :) Love the added chevrons in the BG. Congrats on your GD spot! Love your take on the cue word, and that adorable bat! Congrats on your Guest DT spot, Amy! 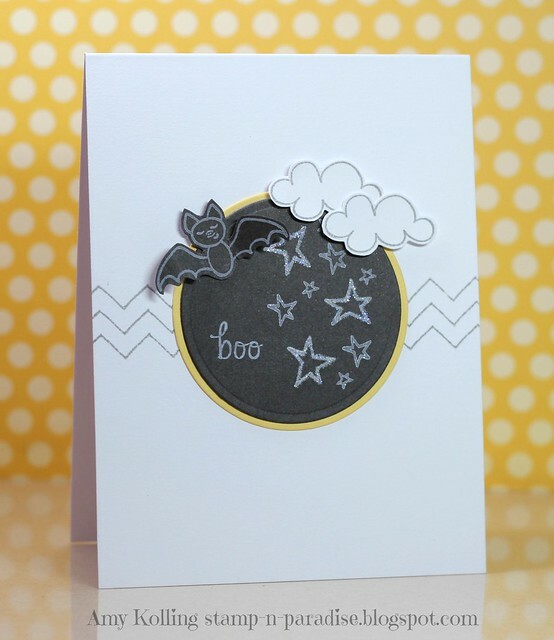 Love your adorable bat card! Spook-tac-ular! Congrats on the GD spot too! awesome! that bat is cute!! 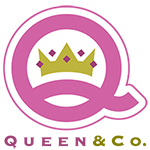 Congratulations on being the guest designer. This is a super sweet card ~ love the cute bat image! I agree, your bat is really cute! 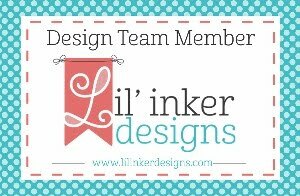 Great CAS card and congrats on the guest designer win!! Of course, the bat is a cutie and so is your card. Love it! Congrats on your Guest Designer position this week. 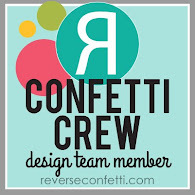 Congrats on being guest designer! Your card is adorable--love the cute bat! So cute and very creative!! Love that bat! Goodness! I am really late to wish you congrats on being a GD! But congrats! :) I love how you used the circles for the moon and the chevron in the back is perfect! Happy Haunting with Neat & Tangled!